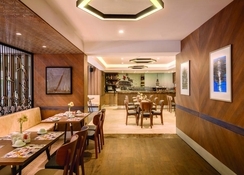 Renovated in 2007 and with a total of 100 rooms, this hotel combines international modern hotel management with uninterrupted progress and enterprising principles, meeting the expectations of the business world. 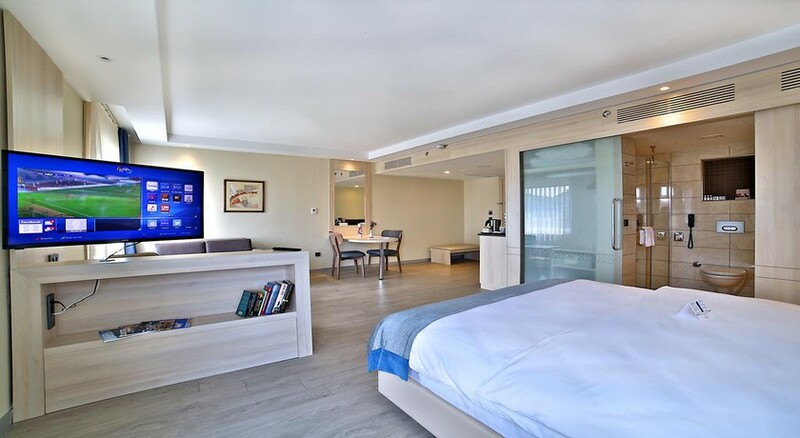 The hotel’s facilities mean that guests can enjoy a unique experience in the hotel, making the most of having everything that they need and desire at hand. 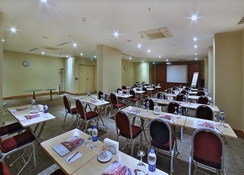 The hotel is air-conditioned and includes the following facilities: a lobby with a 24-hour check-in desk, a hotel safe, currency exchange facilities, a cloakroom, lift access, a bar, a pub, a restaurant, conference facilities, Internet access, room and laundry services (charges apply for room service), and a car park. The spa includes a traditional Turkish bath with a heated marble platform, patterned wall tiles and marble basins. A Turkish bath consists of being rubbed with a coarse bath glove and then being given a foamy massage (fees apply). There is a sauna to cure exhaustion and tiredness (fees apply). 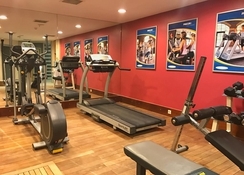 The gym provides guests with all the necessary equipment for a work out. Massage treatments can also be given upon request (fees apply). 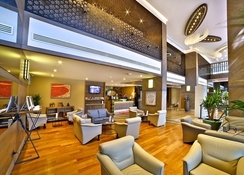 This city hotel is located in the old town of Istanbul on one of the city’s famous streets. 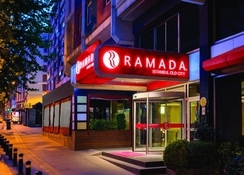 The nearest bus stop is a 5 minute walk from the hotel and from here guests can take a 10-minute journey to the tourist centre where the Hagia Sophia, the Grand Bazaar, the Topkapi Palace, the Egyptian Market and the Dolmabahçe Palace are located. Restaurants, pubs, bars and clubs are also a 10-minute bus ride away. 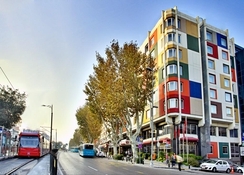 Sirkeci train station is a 10-minute bus ride away, whilst Atatürk International Airport lies 12 km from the hotel. The comfortable rooms provide high quality accommodation for the hotel’s guests. They are all en suite and include a hairdryer, a direct dial telephone, a satellite TV, Internet access, a minibar, tea and coffee making facilities and a safe. Rooms are air-conditioned and centrally heated.